You definitely heard of and probably eaten all of the 20 foods on this list, but did you know that they could potentially be dangerous? Double check this list of 20 common foods that could be hazardous to your health and keep yourself and your family safe from a simple mistake like eating too much raw honey or eating rhubarb leaves. While many of us love to eat cashews, the popular nut has a hidden secret. 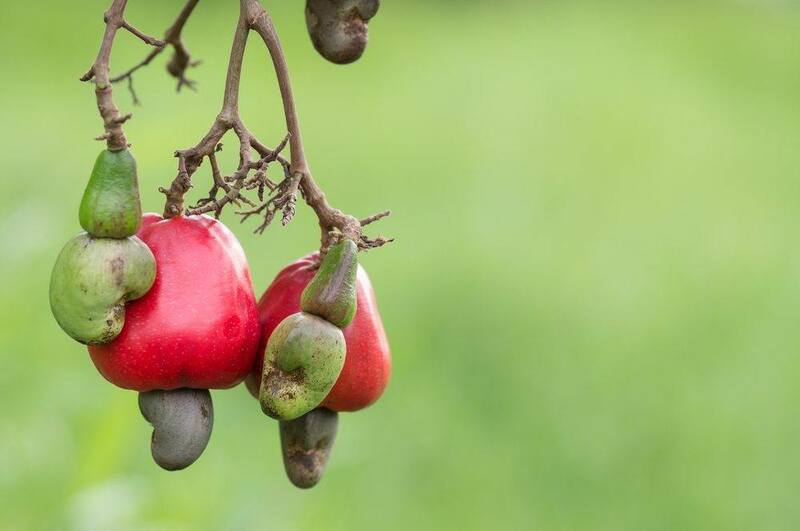 Cashews cannot be eaten raw, because the skin of the cashew contains a chemical called urushiol, which is also found in poison ivy. That chemical can cause rashes when people handle the raw nuts and can do considerably worse if you actually eat the raw nut. Now, you may see raw cashews in the grocery store, but they aren’t technically raw. Instead, they have been steamed, which makes the cashew safe to eat. 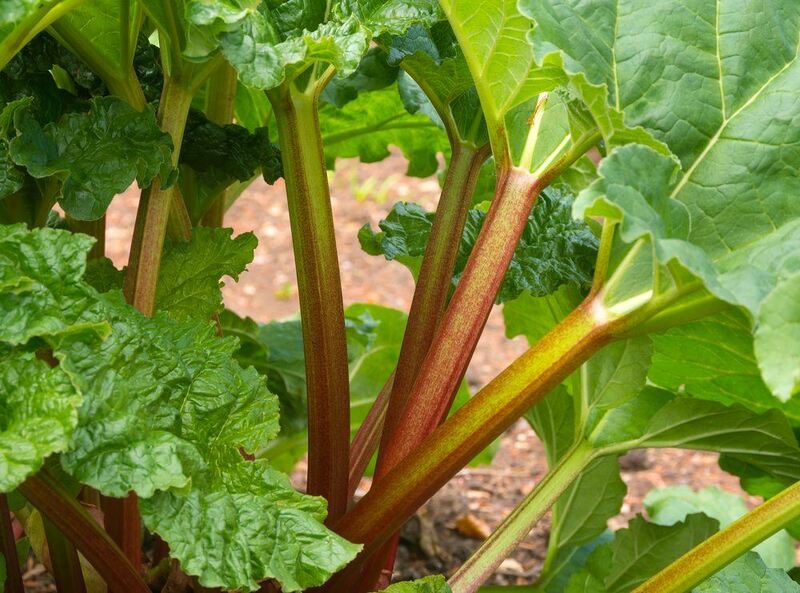 Most of the time consuming the green part of a vegetable is a good option for health, but that certainly isn’t the case with rhubarb. Instead, the leaves of the plant are actually poisonous. This is because the leaves contain high levels of oxalic acid, which can cause significant kidney damage. You would have to eat a large amount of the leaves to actually die, but even just a little would be enough to make you quite sick. 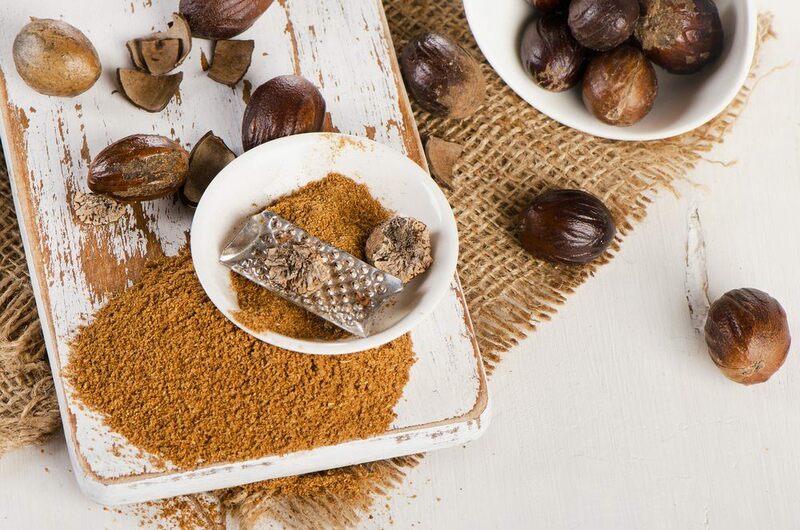 Nutmeg is a common spice, especially around holiday time, where it can be a good addition to many foods. What most people don’t know is that nutmeg has a relatively low safety range. In fact, a toxic dose of nutmeg is somewhere in the range of 2-3 teaspoons. With how strong the spice tastes, it’s pretty unlikely that you would ever consume that much accidently, but the toxicity of nutmeg is still something to be aware of. You can also experience other symptoms from lower doses of nutmeg, including nausea, dry mouth, fever, shock or a short high. 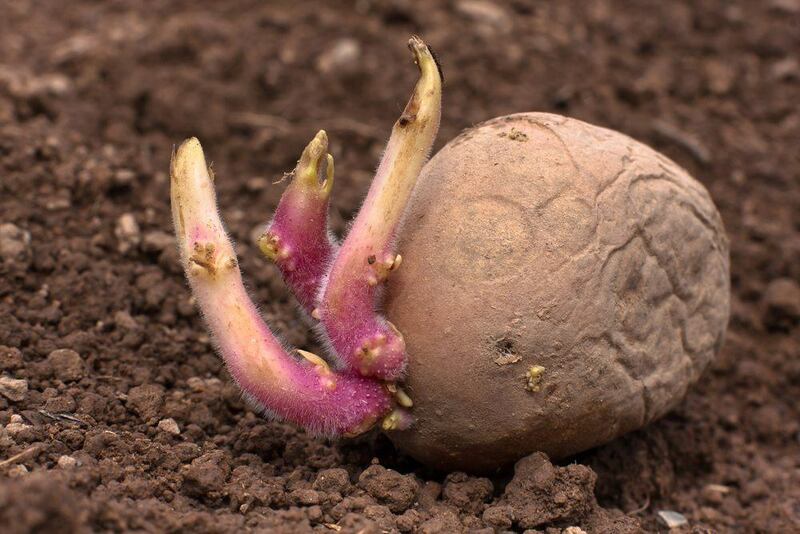 When potatoes have been exposed to light they can begin to turn green under their skin. This green layer is often slight, but it is something to be very aware of as you are using potatoes. The green is an indicator of toxin buildup. If you choose to eat a potato with this layer, you might experience nausea, a headache or fatigue. Because the issue is caused by exposure to the sun, it can be easily prevented by simply storing the potatoes in a dark environment. 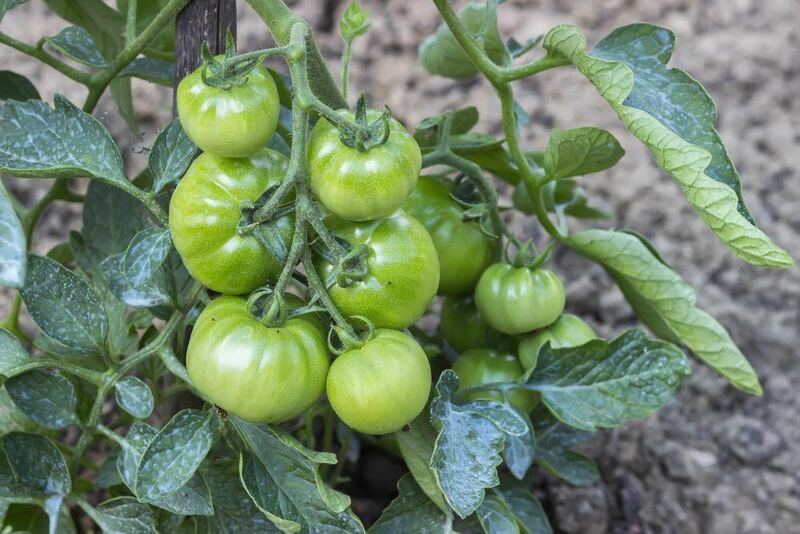 While tomatoes are generally a healthy part of the diet, eating too many tomatoes can cause significant issues, including acid reflux and digestive issues. An even more significant issue is the glycoalkaloid that can be found in the leaves and the stems of the plant. The compound can lead to stomach upsets, which is an issue as the leaves and stems of tomato are sometimes used in cooking. When this is done, they should be removed before the food is served. The pits of apricots are sometimes promoted as a snack food or even as a health food, but they are also associated with significant risks. A major issue is that the pits contain the chemical amygdalin, which is sometimes called laetrile. This compound can act to produce cyanide in the body. The human body is able to deal with a small amount of cyanide, but too much of it can cause harm. Any honey that you buy at a grocery store should be completely safe, because it has to be pasteurized. However, raw honey is a different story. 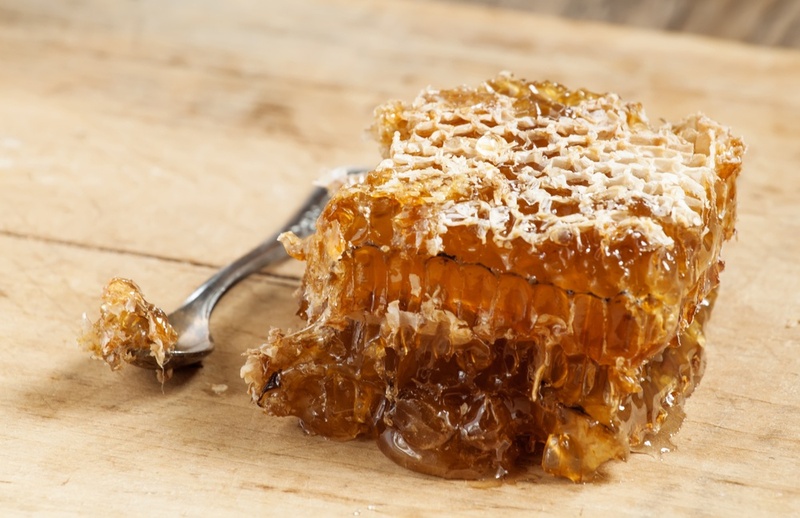 Raw honey is often unpasteurized and this means that some dangerous toxins from the honey remain. One example is grayanotoxin, which is responsible for outcomes like dizziness, nausea and vomiting. In fact, consuming too much honey with the toxin can even be fatal. 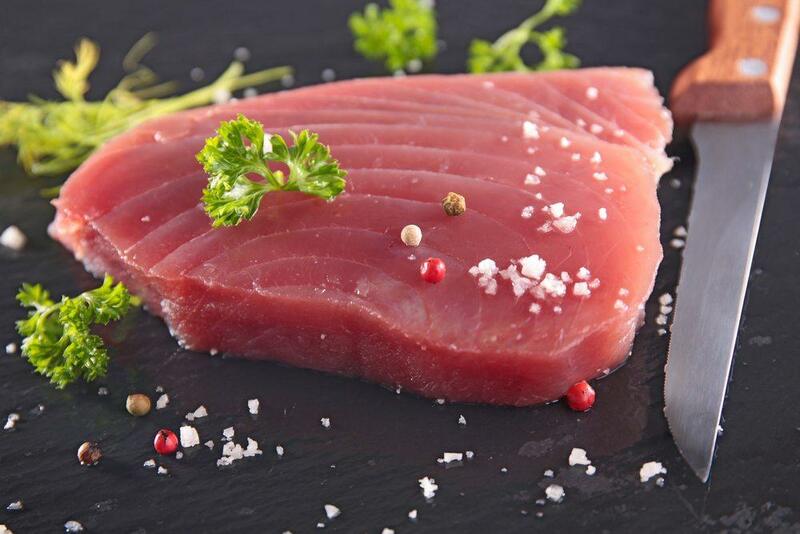 Tuna is a particularly easy to prepare fish that is low in calories, which can make it very appealing. Despite this, too much tuna can be an issue, because it tends to have higher levels of mercury than most other types of fish. This is something to watch out for if you are consuming more than a few cans of tuna each week, and you may want to consider swapping some of that out for seafood that is lower in mercury. 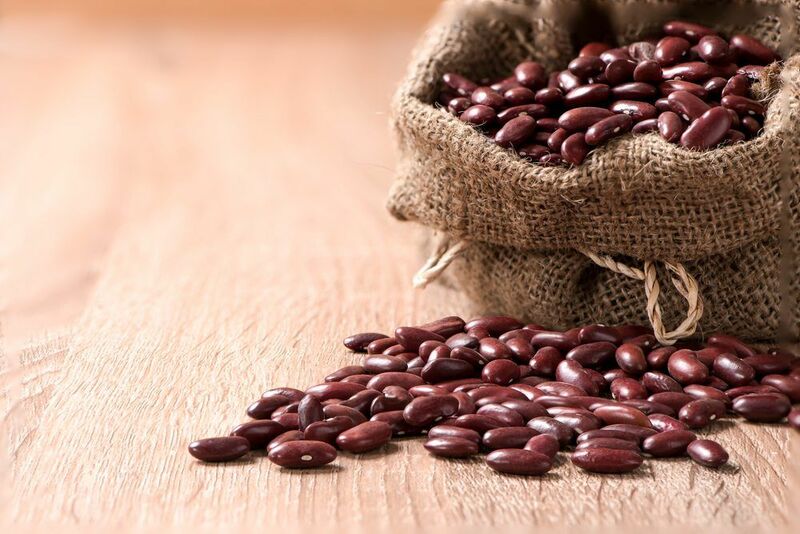 When they are raw kidney beans are basically impossible to eat, which is a good thing, because they contain a toxin known as lectin. Even eating as little as 4-5 kidney beans can be enough to start symptoms of the toxin, which include severe nausea, vomiting and diarrhea. This also occurs when the beans have been soaked for an extended period of time but haven’t been cooked. In some cases, similar issues may occur when beans are cooked in a crockpot, but do not reach a high enough internal temperature to kill the toxin. Shellfish are a particularly popular and tasty addition to the diet, but they don’t come without risks. Much of the risk comes from the fact that shellfish are filter feeders. This means that seawater is filtered through their gills so that they can feed. Because of this, the safety of seafood is directly related to the quality of the water and environment that they are from. 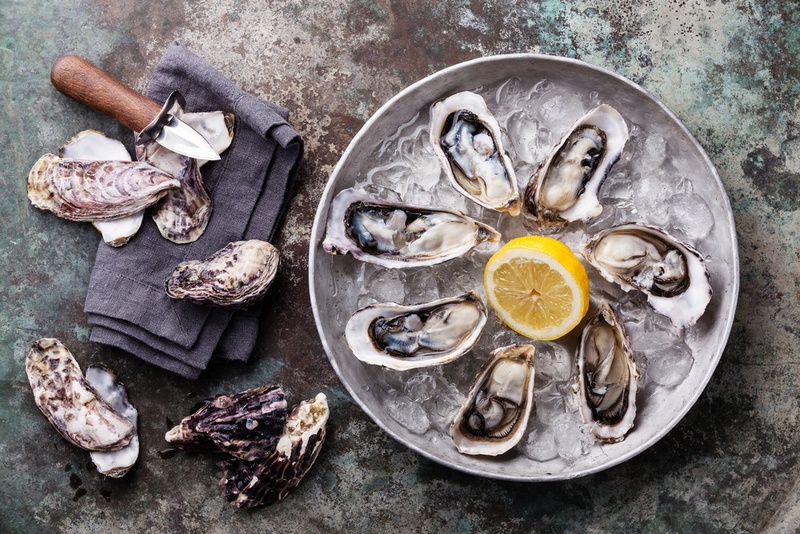 Shellfish are also particularly susceptible to having mercury present and other contaminants, and may also carry foodborne illnesses. Generally speaking, eggs are a pretty safe part of the diet, as long as they aren’t broken and you eat them within date. 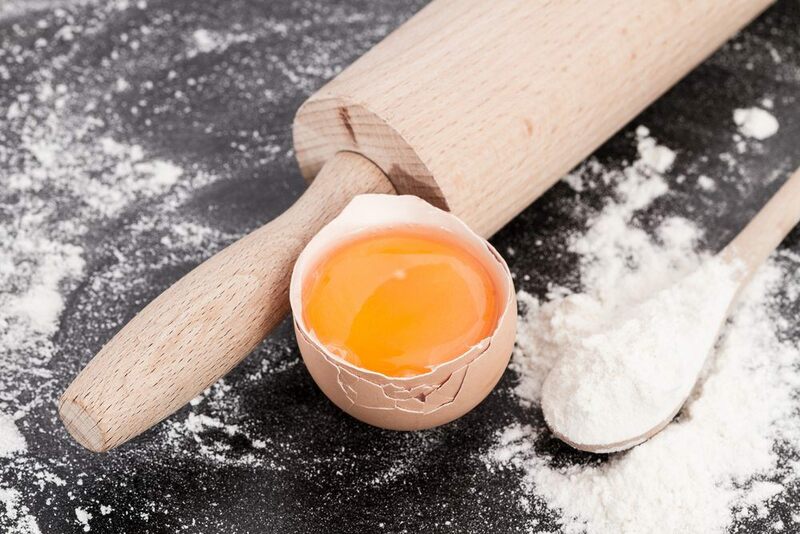 However, eggs can sometimes be contaminated by salmonella, which will make you sick. There isn’t any way of testing whether or not an egg is contaminated and a contaminated egg will look exactly the same as one that isn’t. This is why it is generally recommended to only eat eggs cooked, so you don’t risk salmonella poisoning. The practice of eating the pit along with the cherry is pretty common, especially as some people don’t want the effort or mess of either de-pitting the cherry or spitting the pit back out. However, cherry pits are actually poisonous. Specifically, they contain the compound amygdalin. As I mentioned earlier, this compound acts like cyanide in the body, so you really shouldn’t be consuming the pits. 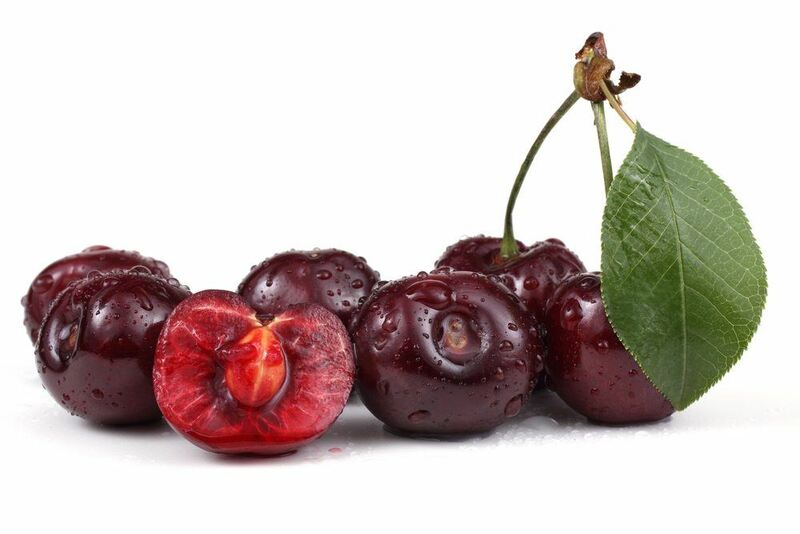 It is pretty hard to get cyanide toxicity from eating the pits of cherries (you would have to eat a whole lot of them), but still, it isn’t particularly good practice. 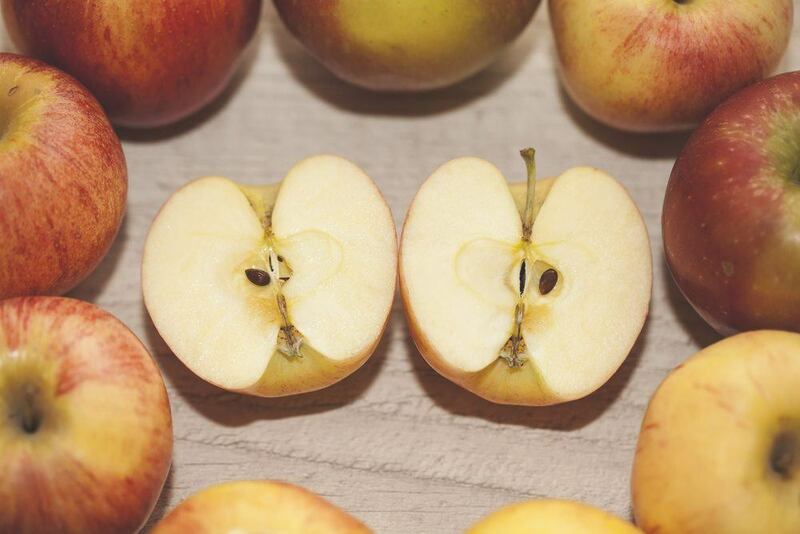 Apple seeds are another type of seed that contains amygdalin, so you do need to be vary of them. 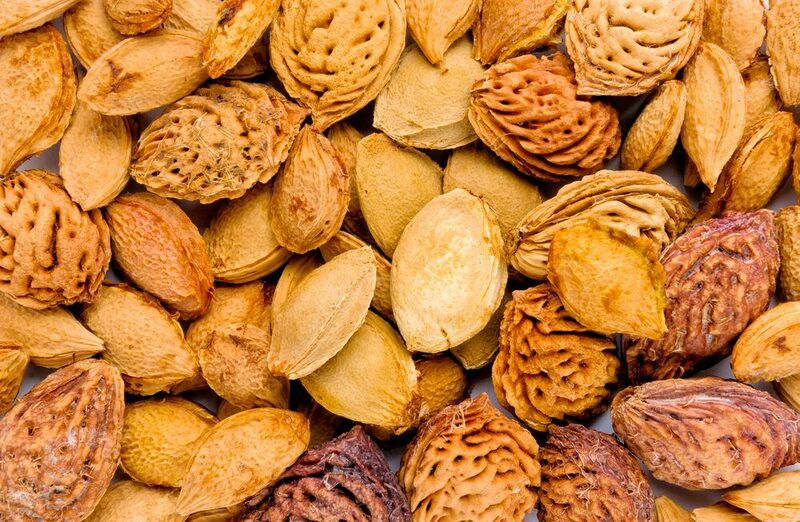 The amount of the toxin per seed is actually very small, partly because of the size of the seed, so they are a bit safer than something like apricot pits. Additionally, the compound is only released if the seeds are chewed (which is actually pretty hard to do), so getting sick from them is unlikely, although it is certainly possible. Raw meat is a particularly risky choice of food and thankfully most people avoid it. Yet, as the raw food movement grows, people are starting to lean more towards raw meat or undercooked meat. 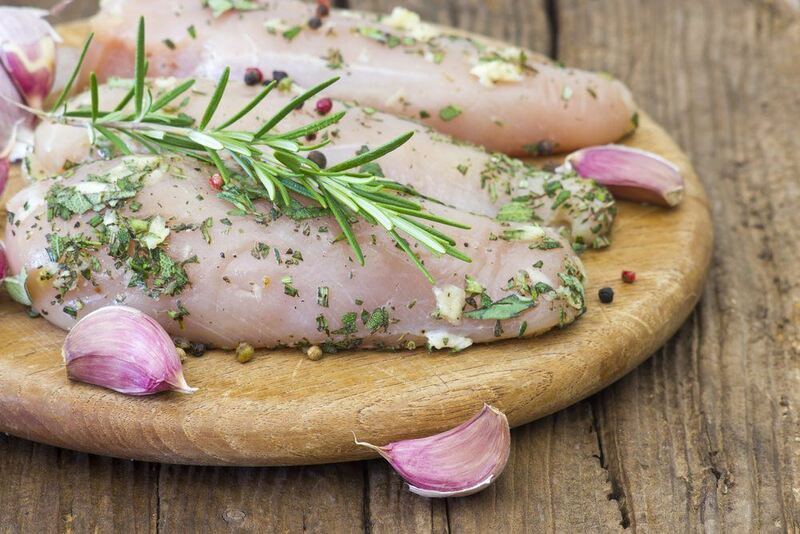 Raw meat can carry many bacteria and parasites that can be particularly damaging to human health, including E. coli and salmonella. This is particularly true for ground meat, as it can come from multiple different animals, increasing the chance of contamination. 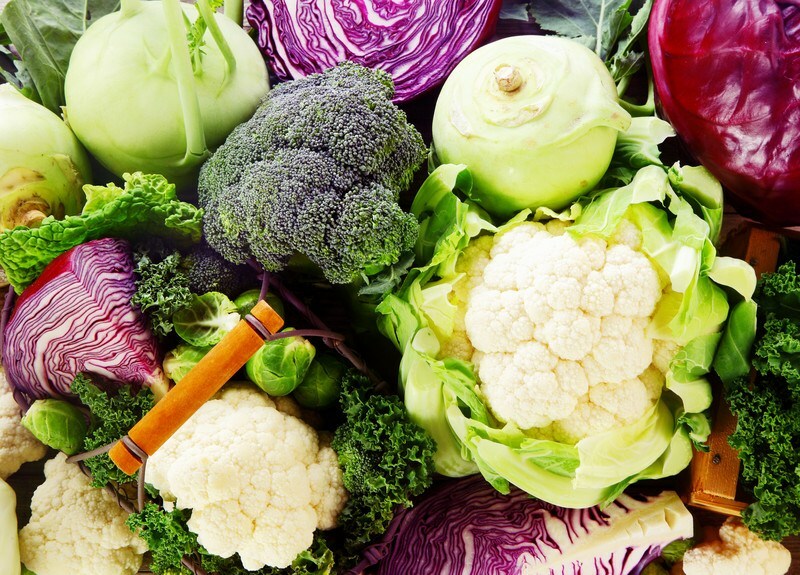 Surprised to see broccoli and Cauliflower here? What you might not know is that compounds in these vegetables knows as thiocyanates can reduce your body's ability to absorb iodine, which can cause a condition known as hypothyroidism. Symptoms include an enlarged thyroid, weight gain, tiredness, dry skin, and constipation. Normally you won't be able to eat enough of these vegetables to have it be an issue, but juicing them means you might accidentally consume way more than what's normally possible in a short period of time. 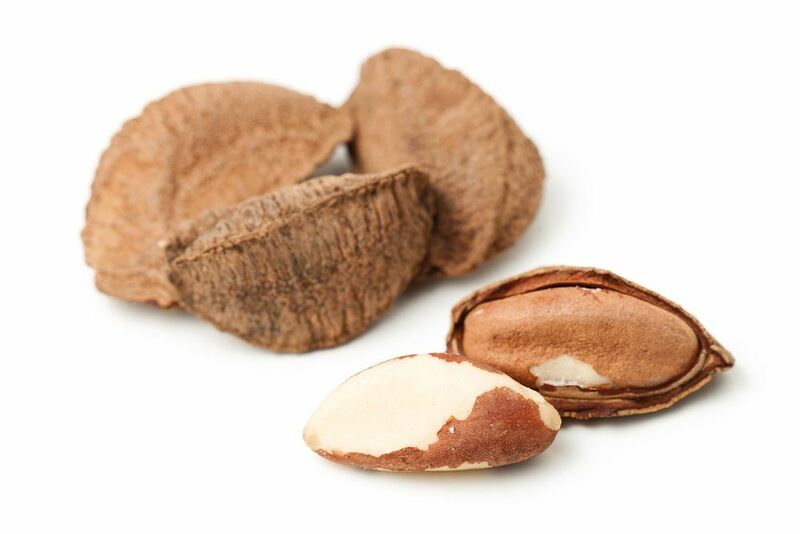 Brazil nuts contain Selenium, which is normally very healthy for us. In small amounts, it can help the body protect itself from damage caused by free radicals. Since it's an antioxidant, it can also help promote a healthy immune system. However, these nuts contain a very large amount of this nutrient, and eating just 4-5 nuts would be the upper limit of what's considered safe for adults. Selenium toxicity symptoms include hair loss, digestion problems, and memory issues. However, you would probably have to regularly consume more than your daily recommended intake for a long period of time to see those symptoms. I was completely unaware of this danger until today, and in the past have picked out all the brazil nuts out of those fancy nut mixes without any noticeable problems. Just 100 grams of liver contains more than six times the recommended daily intake of vitamin A. Vitamin A toxicity can lead to hair loss, confusion, bone density loss, and liver damage. Keep in mind though that this is just the animal form of Vitamin A (retinol), and not the plant form (carotenoid). That same 100 grams of liver contains seven times the amount of daily recommended copper. Overconsumption of copper over a period of time can cause copper toxicity, which can lead to neurological damage and even Alzheimer's. 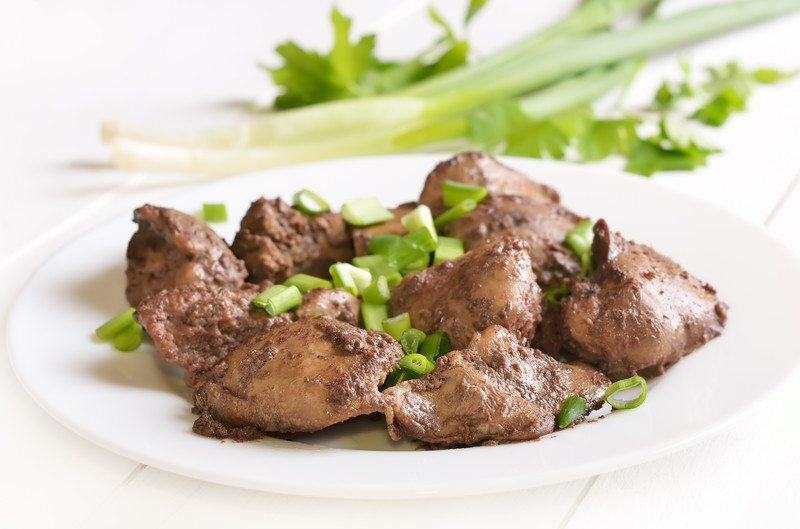 It's also worth noting that the zinc and B vitamins also found in liver help reduce your risk of reaching toxic levels. Yes, coffee is healthy, but yes, it can also be dangerous in more than one way. Consuming too much coffee in a short period of time can cause heart palpitations, reduce your ability to focus, and a dramatic increase in blood pressure. 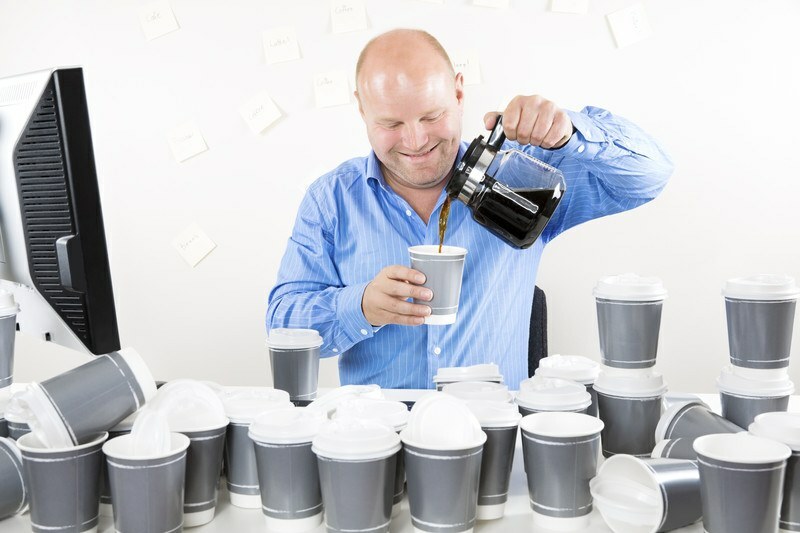 Overconsumption over a long period of time can lead to a caffeine dependency, insomnia, heartburn, ulcers (due to acidity), and digestion problems. Dark roasts also have carcinogenic properties. Bummer. I love the stuff. But in moderation there are also many health benefits, so moderation is key. 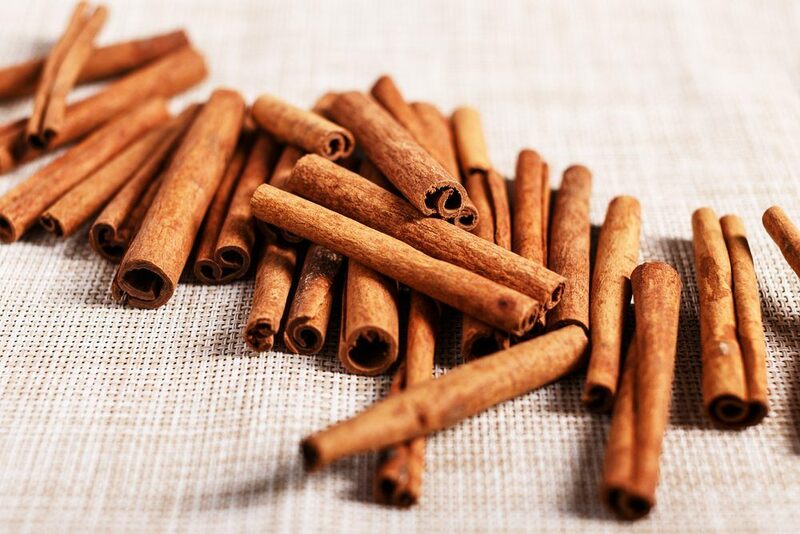 Both Cassia and Ceylon cinnamon contain a chemical called coumarin which can be toxic to the liver and kidneys. You'd have to eat a whole lot of cinnamon to actually reach toxic levels, but keep in mind that ‘eating' is not the only form you see this in! This spice is used in coffee, treats, and alcohol, all which can put you over the recommended daily limit. Another example of “a little bit is great, but too much is overkill”. 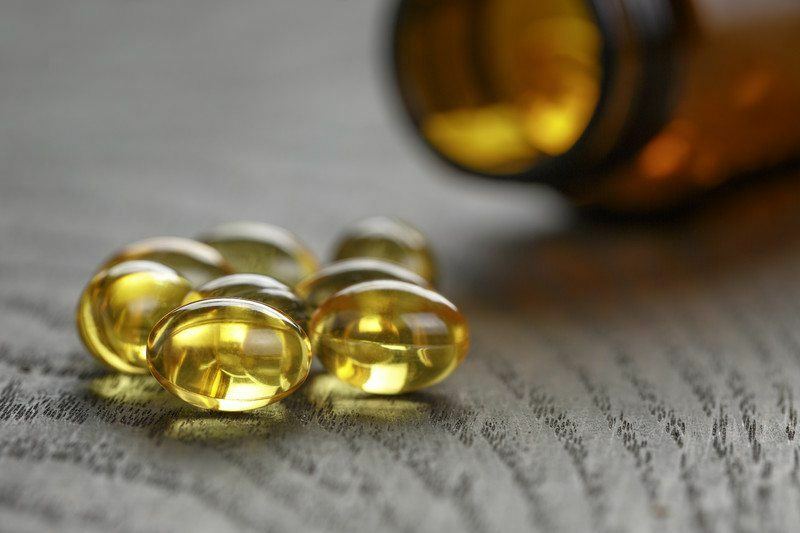 Fish oils supplements are very popular for their health benefits, but taking too much can cause a thinning of the blood. This is most dangerous for people taking blood thinners or pregnant women. Recently, a new study was also published saying that taking fish oil supplements significantly increased men's chance of prostate cancer.